Planning for the summer playground replacement is in full swing at Mariposa Montessori. We're meeting with vendors and architects to develop an exciting new playground concept that will be presented to the Mariposa community and stakeholders in early January. In working through the planning processes, it is clear that our fundraising goal of $25K this year is critical to developing the new concept. Please make your tax-deductible donation to this worthy cause and help us make this new playground a reality for our children. Mariposa Montessori prides itself on helping develop and encourage the independent spirit of children - allowing them to soar to uncharted heights. Guided by the Montessori philosophy, our mission is to facilitate and nurture the natural development of the whole child. Our Montessori certified teachers expertly guide students to build strong academic, social, artistic and physical life skills, while embracing the core principles of self-respect, respect for others and respect for the environment. 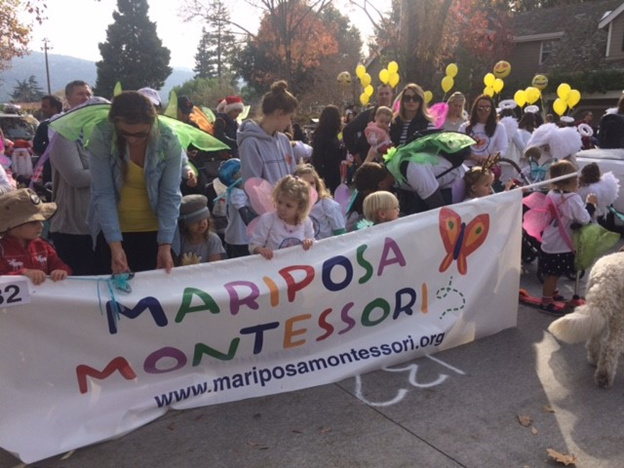 Within our greater community of Los Gatos and the Silicon Valley, Mariposa Montessori serves as a model non-profit and exemplary preschool. 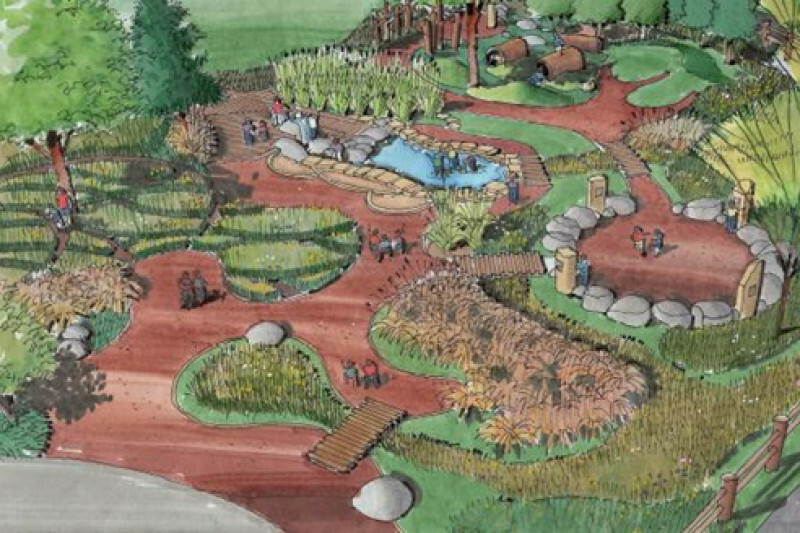 Continuing in this tradition, we are raising funds to transform the playspace for our students into a natural, creative place to explore and have fun.